If you're looking for the perfect blend of tranquility and convenience, look no further. 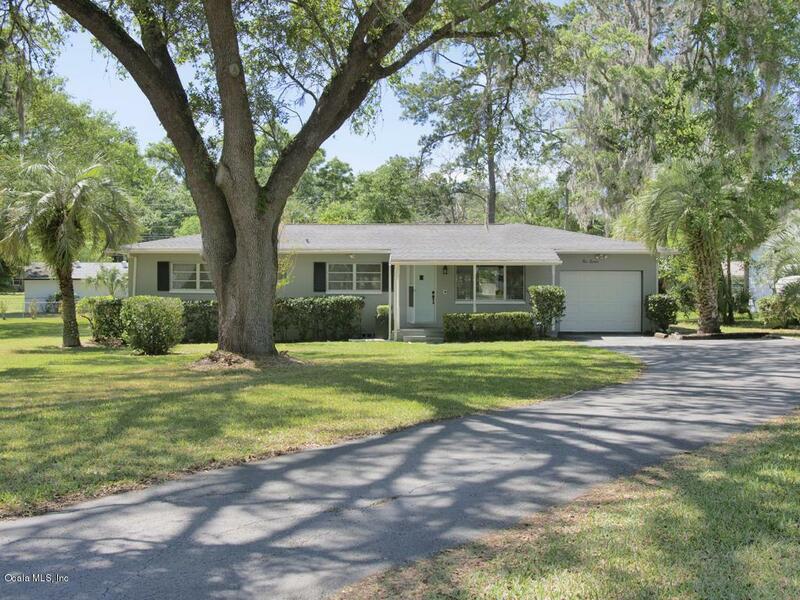 This lovely rental, located on just under a half-acre within Ocala Highlands, is just minutes from all of Downtown Ocala's shopping, dining, and events, and the Ocala Golf Club is within walking distance. 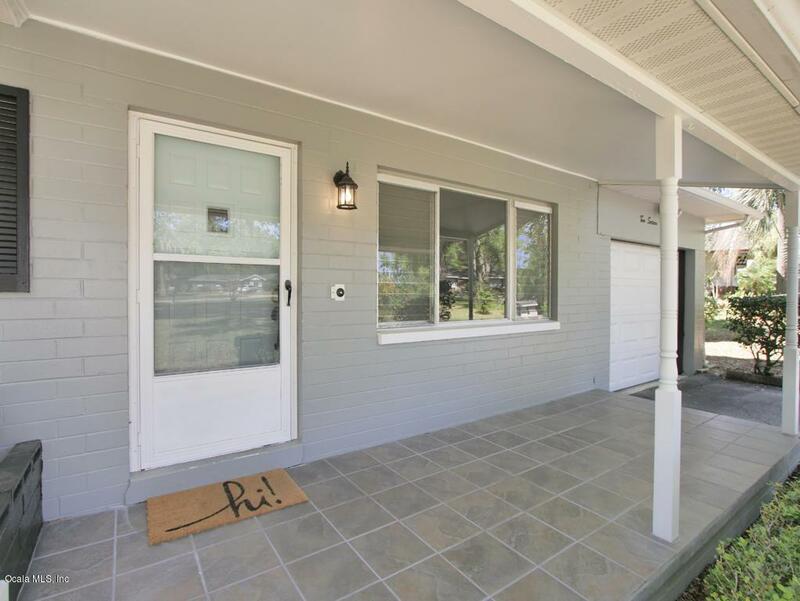 This 3-bedroom, 2-bath home is a true gem, with hardwood/vinyl flooring running throughout the home, with the exception of the tiled bathrooms. 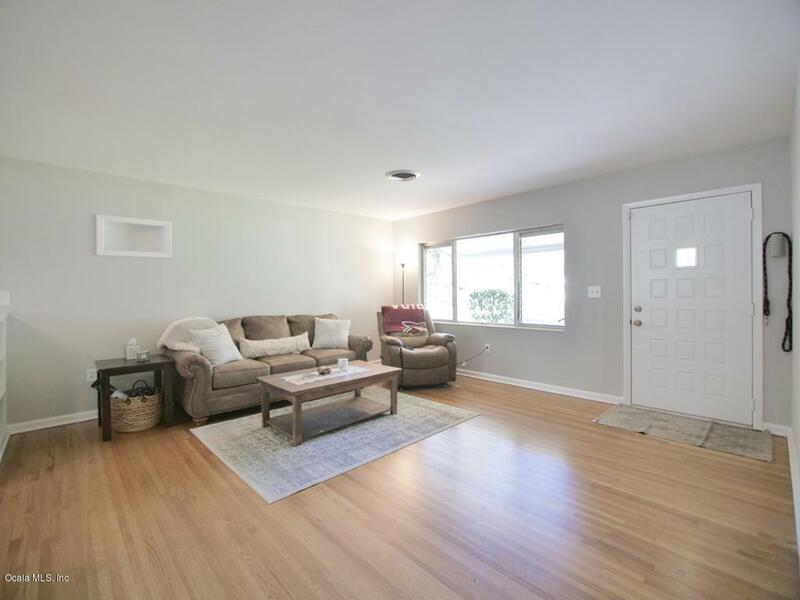 The home opens to a sitting area with built-in shelving perfect for books, photos, or decor. Directly adjacent is the eat-in kitchen, offering lots of cabinet space and a direct view into the main living area, which features gorgeous views to the backyard and stone fireplace for the cooler winter months. Washer and dryer are included. No pets, please. 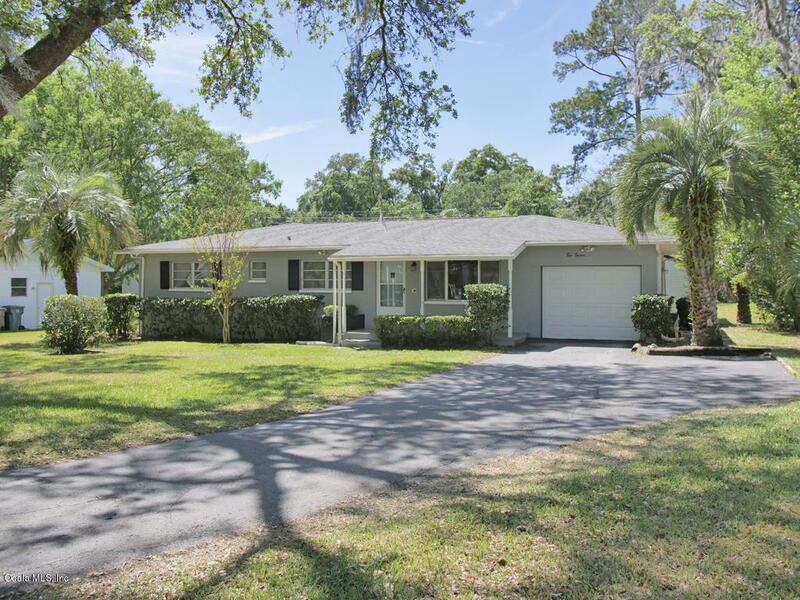 Listing provided courtesy of Clayton Wagner of Showcase Properties Of Central Fl.